Our highly trained, professional pilots & guides provide you with a comfortable and exceptional outdoor experience. 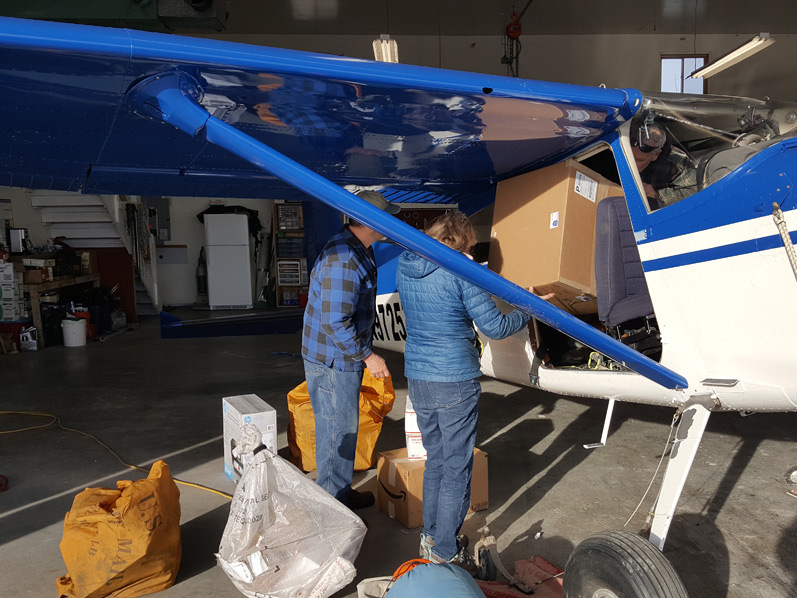 We specialize in Flightseeing tours, Air Taxi and Charter Services within the Wrangell-St. Elias National Park, the Copper River Basin, and McCarthy - Kennicott. Visit remote regions that are only accessible with one of our properly equipped float, wheeled or ski planes. We devote ourselves wholeheartedly to ensuring that each and every trip is the finest possible. We have the most experience, the best equipment, and a great attitude. We are based out of the Gulkana Airport in Glennallen, Alaska. 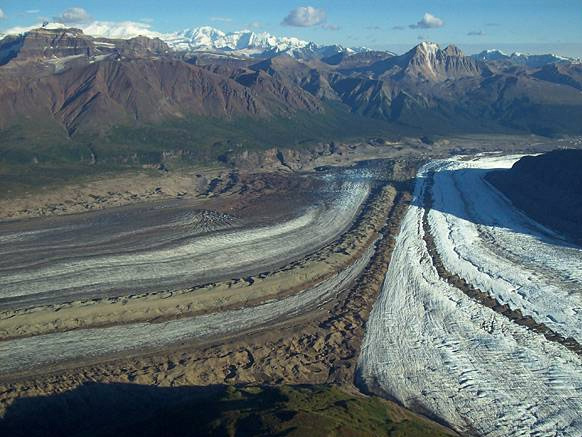 Come with us to explore millions of acres not accessible by road including three of the tallest mountains of the Wrangell-St. Elias National Park as only possible from a bird's eye view! 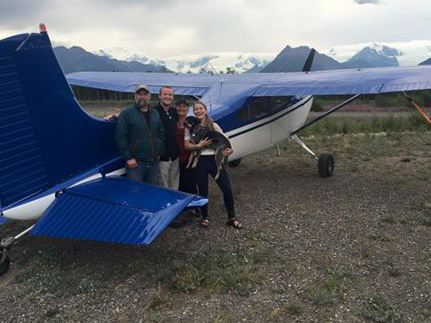 Copper Valley Air provides twice-weekly direct flights from Anchorage, Gulkana, May Creek, and McCarthy. Flights are on our mail plane every Monday and Thursday. Deep backcountry drop-offs and pick-ups for backpacking, fishing, hunting and mountaineering trips. We can get you in and out of the most remote spots in Wrangell-St. Elias National Park.